The Sun has created a ‘day in the life’ video with the Prime Minister showing what it’s really like to be in power and be a completely normal person too! 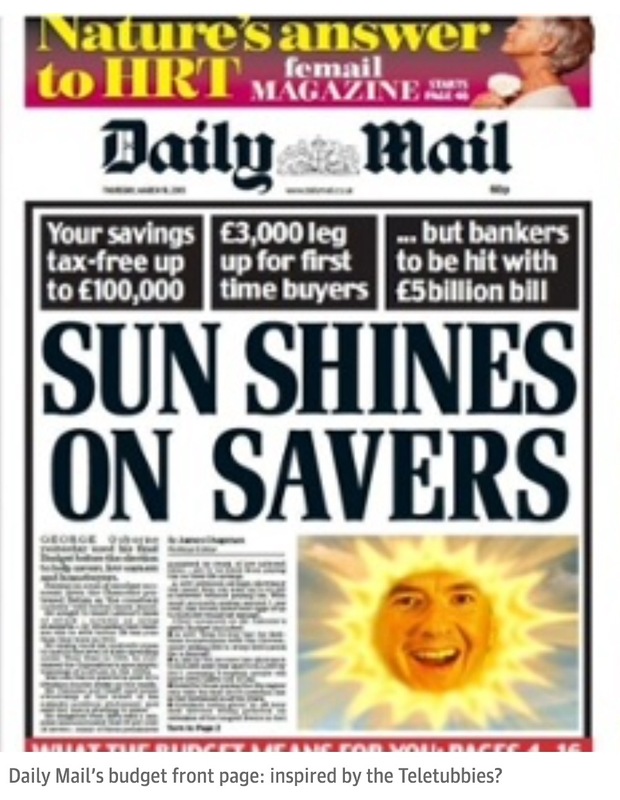 The Sun seem keen to show how hard working, thoughtful, efficient and, most importantly, ordinary the Prime Minister is. Breaking down the way the video has been constructed, the use of stock footage, the meaning created by the editing and the voiceover would make this an ideal text to test analytical skills. It’s not terrifically subtle – using images of Churchill and Thatcher to create the idea of ‘Cameron as historical statesman’ is hardly sophisticated film-making but it helps create a complexity message – making someone seem both ‘superhuman’ and ‘normal’. Getting a great deal of bad press isn’t stopping Russell Brand from saying what he thinks. 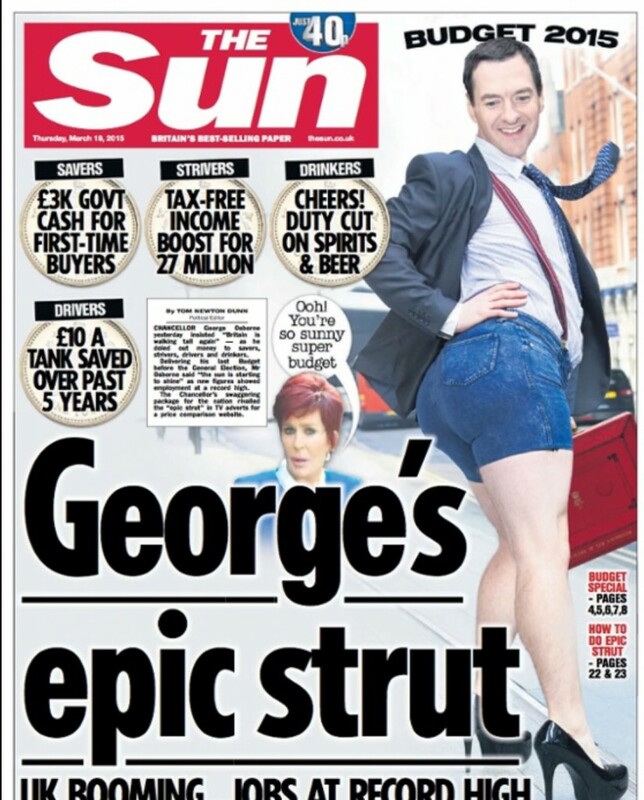 His analysis of The Sun‘s video is worth a watch. It is no secret that the British Press has specific political agendas and they report with a very specific political bias. The media’s role in communicating political messages should be under the spotlight at the moment as people start to engage on a decision that will shape the next five years. 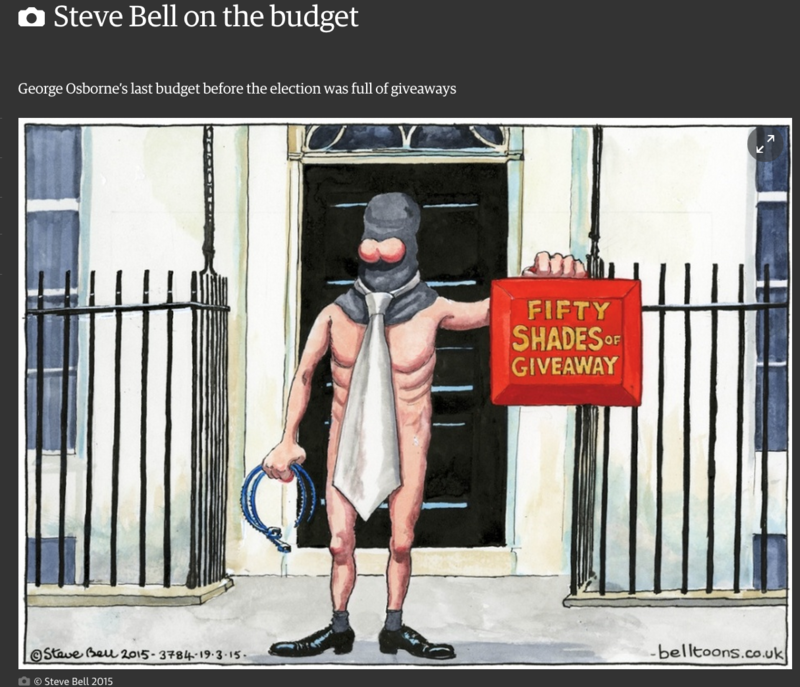 … is countered by Steve Bell’s post-budget cartoon in The Guardian.